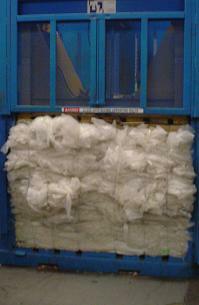 We also started an aggressive banding and recycling program in our warehouses and offices. 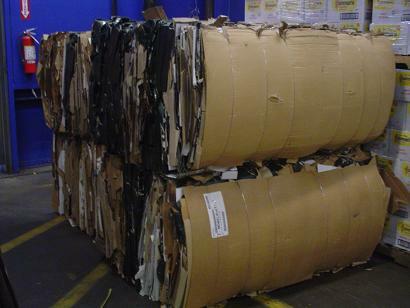 We are now recycling all cardboard, plastic, stretch wrap and paper in our facilities. Recently, a nice customer, Jeannie Bobick of Empson USA, suggested that we should look for a greener alternative to using styropack for our air shipments. 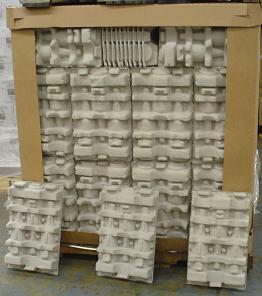 After much research, learning, and investment we are transitioning to a pulp paper based product which can be recycled. Thank you Jeannie! We are committed to improving our policies to reduce our impact on the environment. 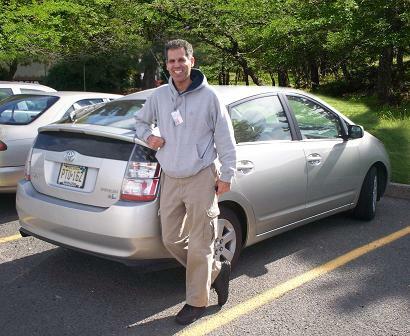 We welcome any suggestions from our customers, and together we can work to preserve the planet we all share.